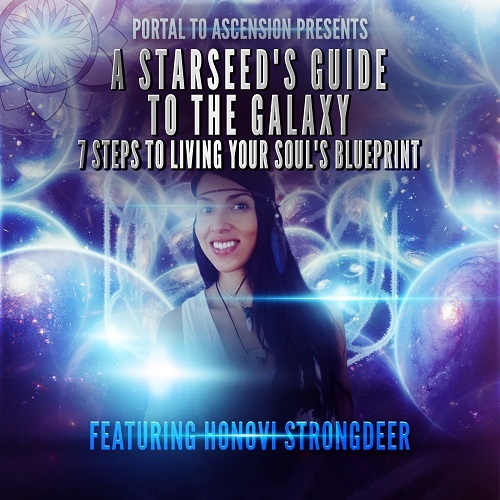 Honovi is a New Thought Leader, Ambassador for ET Contact, Artist and Writer. She helps people get clear on their Soul Blueprint and Purpose for being here in these transformational times. 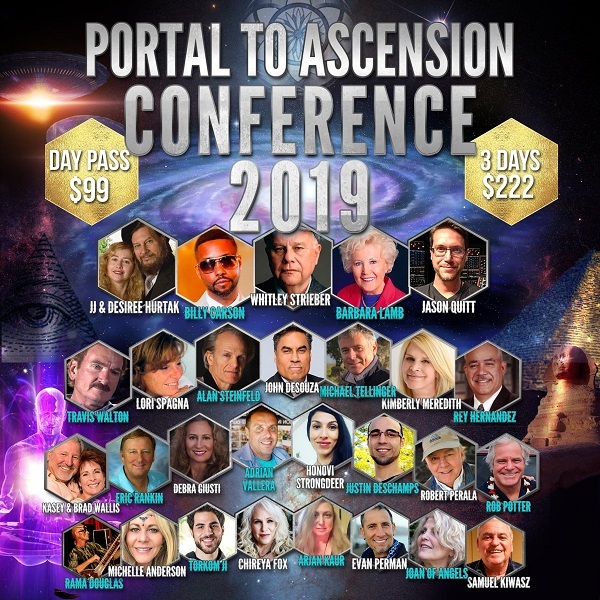 Supporting shifts into Multidimensional Awareness, and Extraterrestrial Contact through raising Consciousness. 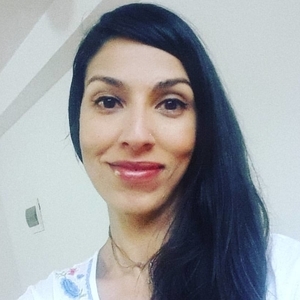 As a Medicine woman, Honovi presently lives in the Sacred Valley of Peru where she co-facilitates sacred ceremonies with mother Ayahuasca, sharing messages from our Star Families.